• Muscleback design with bulging muscle ensures thickness behind impact for solid feel. • Thin top line & reduced offset helps manipulate ball flight. • Variable Muscle Bulge feature more bulge in the short irons for trajectory control. 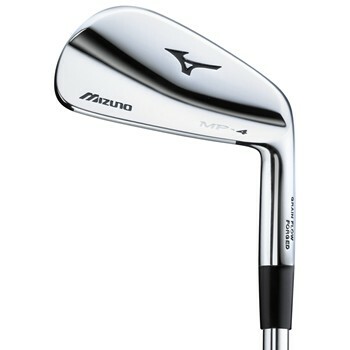 • 8-PW are more compact than previous MP irons. • Grain Flow Forged from a single piece of 1025E Pure Select mild carbon steel for enhanced feel and consistency.